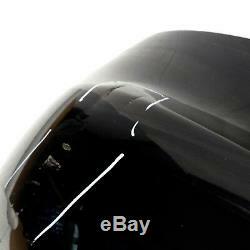 Audi a5 coupe cabriolet -2012 bumper rear bumper ahk black metallic. This product page has been automatically translated. If you have any questions, do not hesitate to contact us. Right of return for 1 month. Replacement parts & car repair. 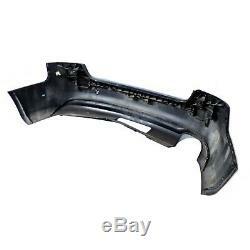 Audi bumper rear a5 8 t. Metallic black, for coupling device. Audi a5 / s5 coupe / cabriolet 8t (up to 11). E-commerce as I want it. The item "audi a5 coupe cabriolet -2012 bumper rear bumper ahk black metallic" is for sale since Thursday, January 31, 2019. 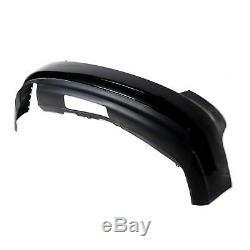 It is in the category "auto, motorcycle parts, accessories \ auto \ parts \ bodywork" \ bumpers, chopsticks ". The seller is "rar-parts-store" and is located in breitenbrunn.